Crossfit Steel Standard Kettlebell is constructed with one single piece of cast steel with inside hollow. The bell body is covered with paint or plastic for protective and weight defining purpose. We use international color coding system for weight recognition for easy pick up among a full set of weights. The handles are treated carefully to ensure comfort and firm grip, it will not harm your hands, wrist, forearms. Kettlebell is a very important Sports Equipment that is becoming more and more popular among crossfit exercises. Coating: Plastic or Paint. Multiple colors at option. Color Coding system. Protecting the bell from rust, chip etc. 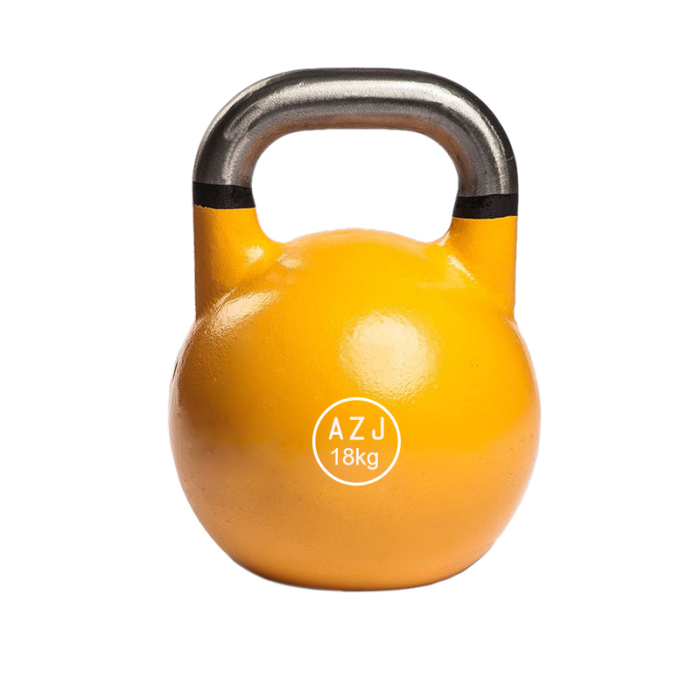 Looking for ideal Hollow Steel Standard Kettlebell Manufacturer & supplier ? We have a wide selection at great prices to help you get creative. 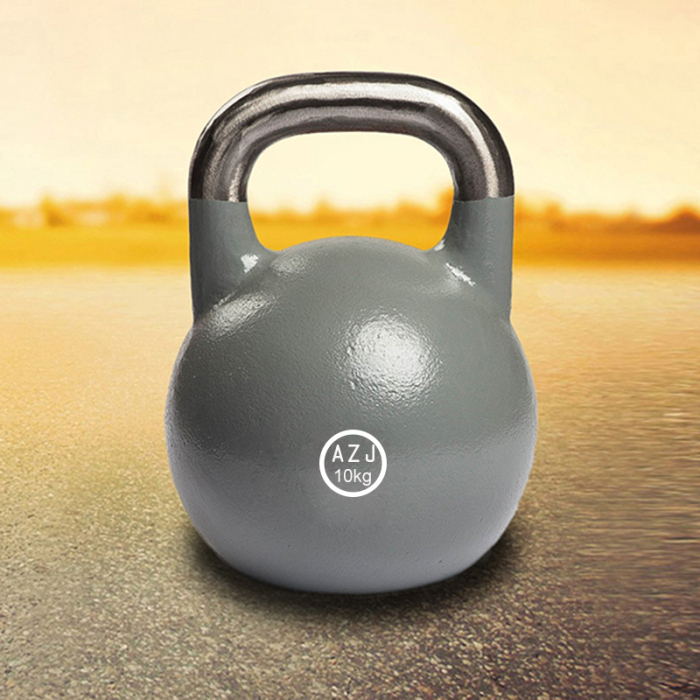 All the OEM Steel Kettlebell are quality guaranteed. We are China Origin Factory of Direct Factory Manufactured Kettlebell. If you have any question, please feel free to contact us.